You can’t pour from an empty cup! And yet we often try to survive by running on empty and forgetting to do the things that make us feel happy and fulfilled. 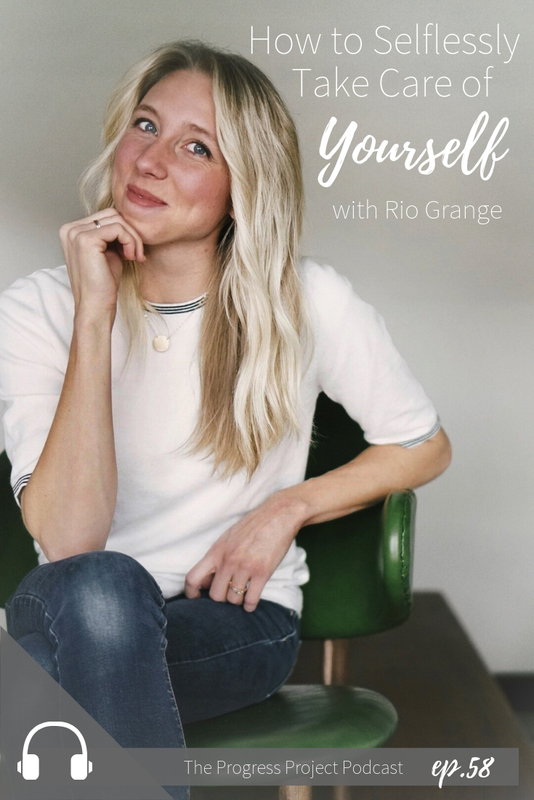 Today we’re chatting with Rio Grange, the creator of the company Work & Wonder about this topic and how we can take care of ourselves -- and not feel guilty about it. Workandwonderco.com Rio’s incredible company & where you can find her beautiful workbooks for General Conference. General Conference - From the Church of Jesus Christ of Latter Day Saints. Come check out The Progress Project’s Full Course! Get started on Finding Your Purpose, creating meaningful goals & learn how to feel joy and contentment along the way! We can’t wait for you to get your hands on the beautiful workbook & helpful videos. Now available! Find Your Purpose FREEBIE! Get a head start on uncovering your true purpose. 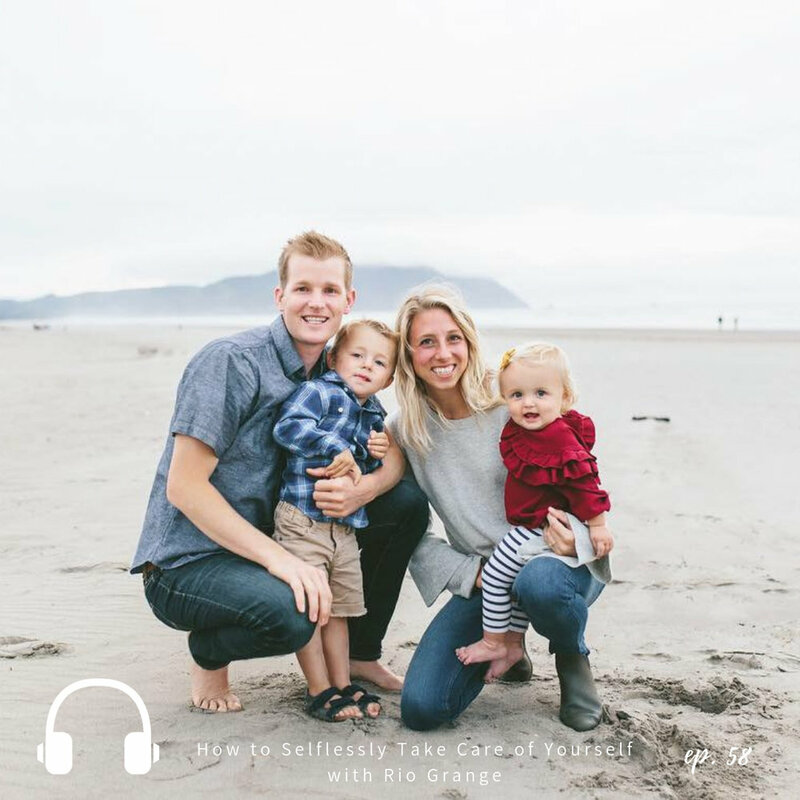 Rio Grange lives in a small town in Idaho with her husband and two adorable kiddos. She is the creator of Work + Wonder- a beautiful company on a mission to create products that help others engage in the work daily and marvel at the wonders of the Gospel of Jesus Christ. She makes these beautiful workbooks for General Conference. Caring for a family & running a business can get busy to say the least! And sometimes it can feel like you’re pouring from an empty cup! Do you feel like you’re pouring from an empty cup some days? 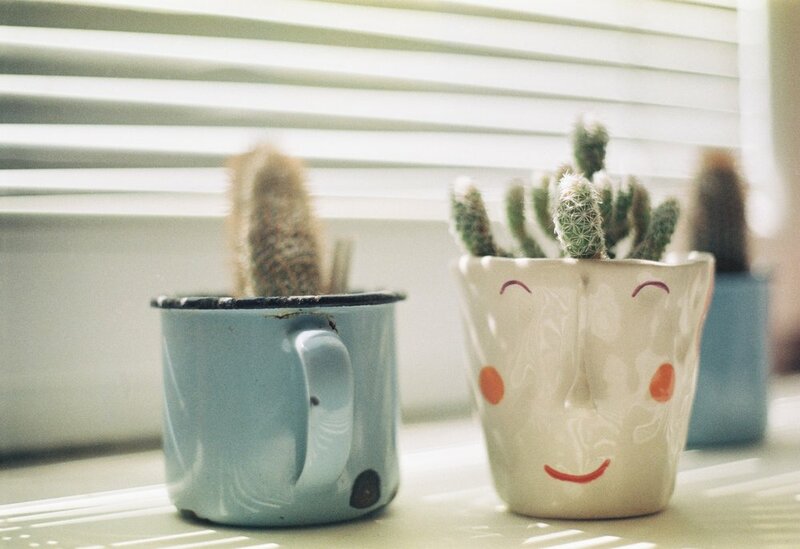 Rio shares some great ways that you can selflessly take care of yourself without the guilt. If you have some responsibilities that make you feel spread a little too thin some days…then this episode is for you!